An electrocardiogram measures the electrical activity taking place within your heartbeat. It will let your doctor know how long it takes electrical waves to pass through your heart and allow your cardiologist to determine if your heartbeat is normal, irregular, slow or fast. It also gives your doctor the ability to measure the amount of electricity moving through the muscle of the heart and allow him/her to see if areas of the heart are being overworked or are excessive in size. An echocardiogram is used to create a movie by ultrasound of the inside of your heart and its functioning. It is commonly used to discover congenital heart defects or issues being caused by heart muscle function. Cardiac catheterization is a medical procedure that allows your doctor to receive direct information regarding blood pressures and blood flow patterns within the heart. Used in tandem with cardiac catheterization, an angiogram provides a x-ray movie of your heart while contrast is injected into one of your cardiac chambers or a major blood vessel. Event Monitoring - Event monitoring requires the patient to wear a small monitor, typically for 30 days, as a way of recording heart rhythms when symptoms don't occur daily. Event monitors record constantly but will not save information until it is activated during a symptomatic event. Holter Monitoring - A Holter monitor is used to record every heartbeat for a 24-hour period. It will help your cardiologist detect dangerous heart rhythms that need treated. Exercise Stress Testing - Stress testing by exercise is used to test your heartbeat and endurance while performing exercise, which typically involves either a treadmill or stationary bike. While hooked to ECG leads, your heart is continually monitored as the exercise steadily becomes more resistant. Some cardiologists also measure your oxygen while performing this test. 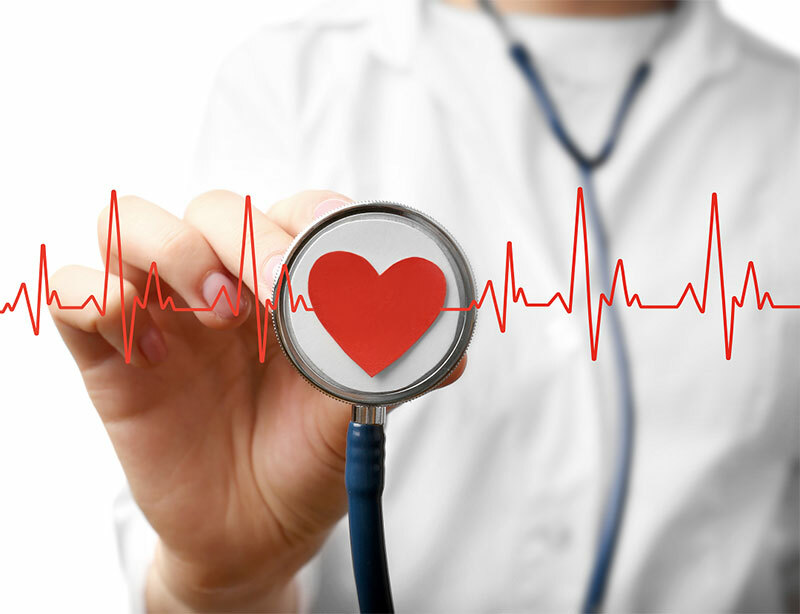 If you are looking to schedule Mesa cardiology tests, our office offers a variety of diagnostic testing that allows our team of doctors to accurately diagnose and treat our patients. Our Mesa office lends a convenient, comfortable and familiar atmosphere for all our patients.